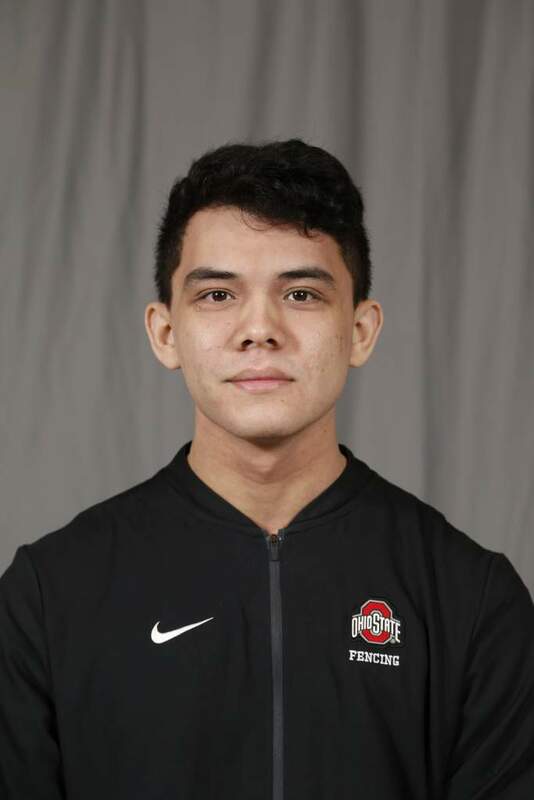 Finished in sixth place at OSU Open … went undefeated at OSU Duals, totaling 24 points… helped the Buckeyes go on to win the epee title at the MFC Championships by helping defeat Case Western 5-0 in the semi final round. Fenced for the Wilton High School Warriors from 2013 to 2016 … was named captain of the Warriors … placed second at the Connecticut High School Individual State Fencing Championships in 2016, earning all-state athlete honors. Son of David Smith and Eydie Sum … has one brother, Chase … majoring in industrial design … plans to design cars for Mazda in Japan after graduation … favorite hobbies are working on cars, remote control cars and planes and watching all forms of racing … greatest sports thrill is winning senior men’s foil at Nutmeg State Championships with ten straight touches after being down by five.